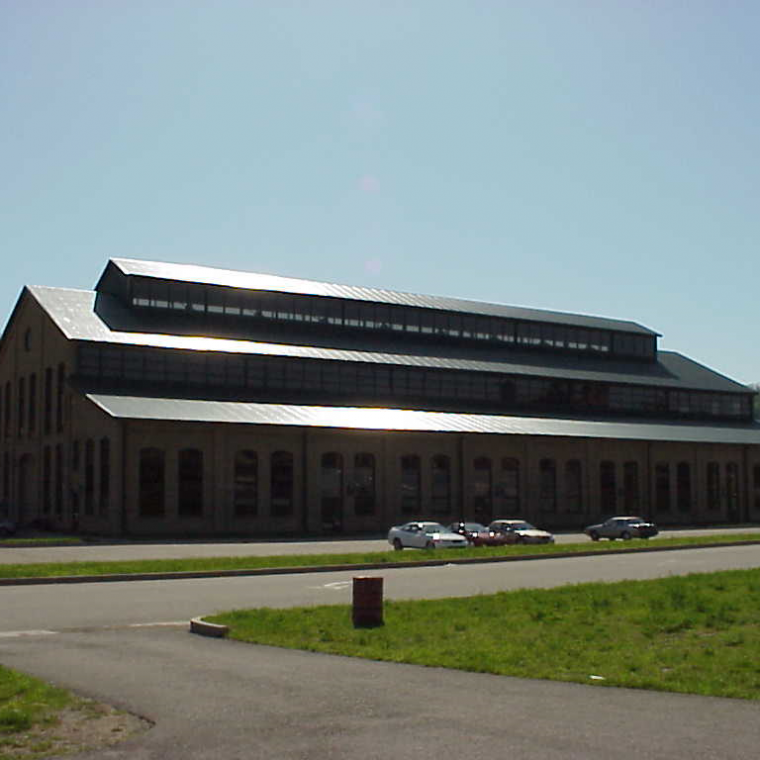 After taking control of former Duquesne Steel Works site in 1987, Allegheny County asked us to acquire and redevelop the 240-acre site in conjunction with the McKeesport Area Recovery Plan. We embarked on redeveloping this site when the adaptation of existing industrial sites was not common, and the framework we developed for tackling this site led to new state legislation. 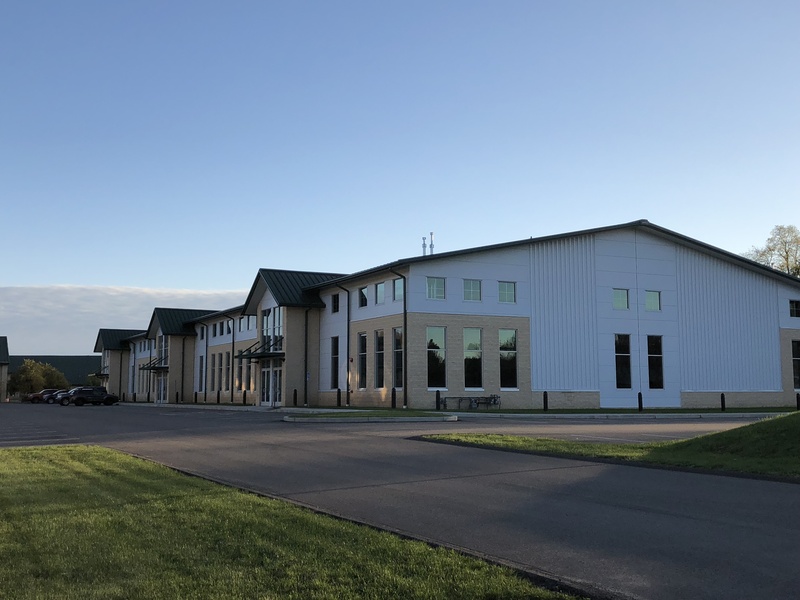 Since then, we have renovated six existing buildings and recently built a new 30,000 square-foot flex building that is now available for lease. In total, RIDC’s City Center of Duquesne is home to 15 companies, employing nearly 700 people. Seventy-eight acres remain available for development. 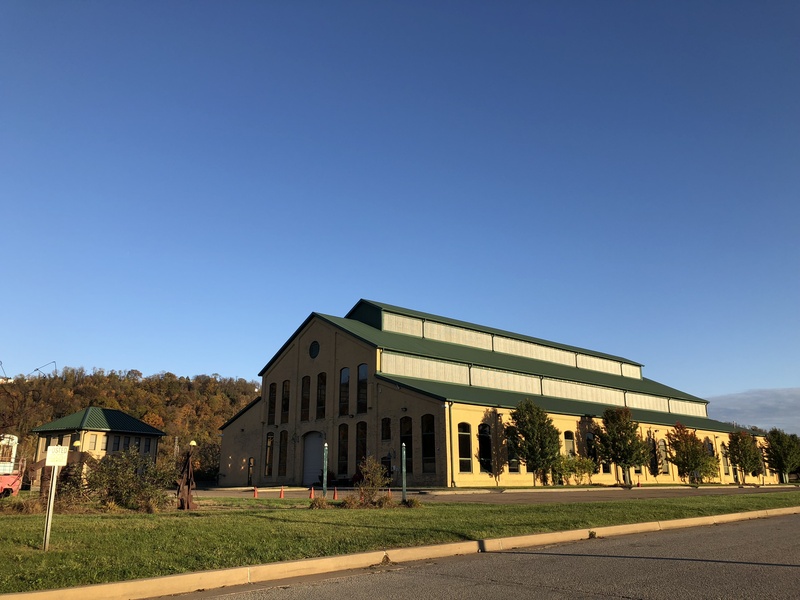 New RIDC tenant Laurel Print & Graphics signed a six-year lease for 10,000 square feet of space in the Millwrights Building with a contingency for additional adjacent space to accommodate their rapid growth. 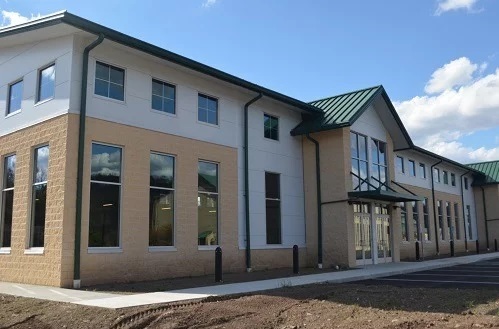 The move represented approximately a 34% increase in facility size.